Xiaomi Mi 3 was the first smartphone from the company that made its way into the Indian market in the year 2013. Due to its top tier specifications and an aggressive price, it quickly made its way into the hands of tech enthusiasts. 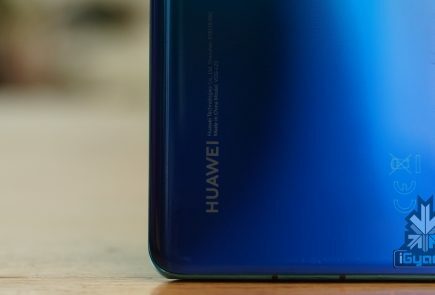 The handset was launched at a price of Rs 13,999 in the country and it had similar specifications to Samsung’s flagship for the respective year, the Galaxy S4. Noteworthy, the Galaxy S4 was priced at Rs 41,500 which sounds outlandish in comparison the Mi 3. The Redmi 1s was the second device launched by Xiaomi in the country and clearly, it was the handset that changed it all for the company. The smartphone was priced at Rs 6,999 which had significantly superior specifications in comparison to its competitors. 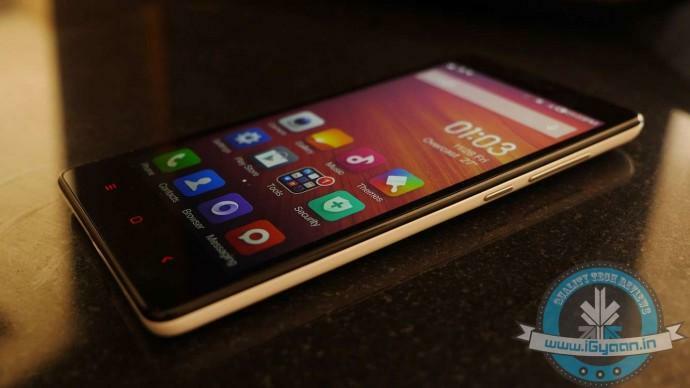 The main accrediting features that made the Redmi 1s highly successful was its large 4.7-inch display, Octa-Core SoC and the support for dual SIM cards. The Redmi Note 4G was yet another notable smartphone from Xiaomi that had a huge influence in its flourishing journey. 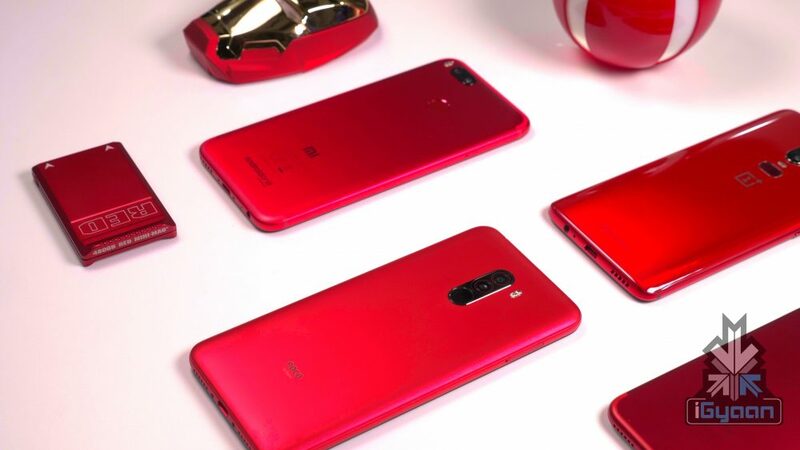 As the name suggests, it was the first 4G handset from Xiaomi in the country which gave it a worthy headstart in the rapidly booming generation of high speed internet telecom. In addition to 4G capabilities, the Redmi Note 4G also had a huge 5.5-inch display which was another factor that pulled customers towards the device. The Mi Mix was the original handset that gave us the glimpse of an all screen, bezel-less smartphone. The device has non-existent bezels on all sides except for a prominent chin at the bottom of the display. The chin not only inhabited the essential components of the display assembly but it was also occupied by the front-facing selfie camera. All in all, the Mi Mix was the smartphone which proved the possibility of developing a smartphone with ultra-thin bezels is possible. Therefore, it cannot be denied that the incipience of a high screen to body ratio smartphone was initiated by it. The Black Shark was the first gaming smartphone from Xiaomi which in its every aspect feels and perform what a gaming device should be like. 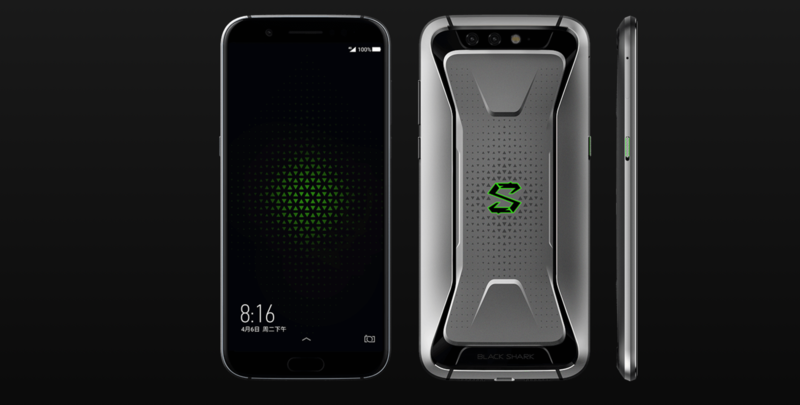 In comparison to a conventional flagship smartphone, the Black Shark has a distinctive look with Green accents and LED light strips. 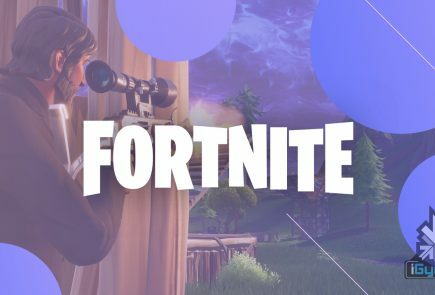 The smartphone was designed and developed while keeping gaming enthusiasts in mind and it unquestionably accomplishes what the company advertises it to do. 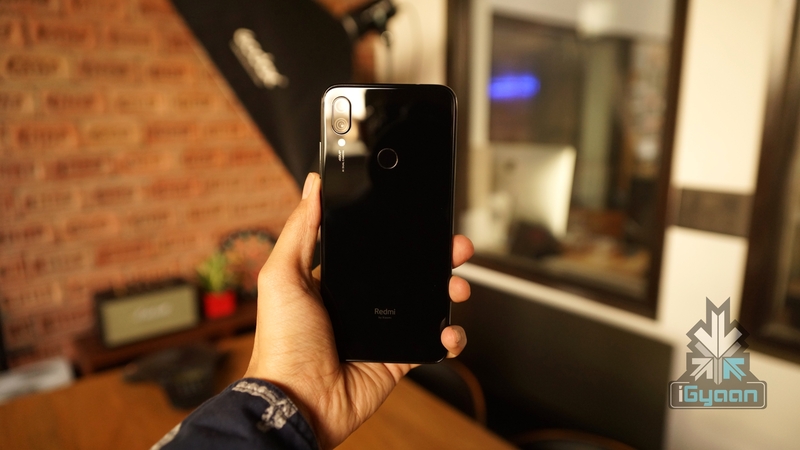 Another device, another segment disruptor from Xiaomi, the Poco F1 is a sub-US $ 300 smartphone that features the Snapdragon 855 SoC. Before the launch to this handset, similar features in such affordable smartphone were simply unheard of. 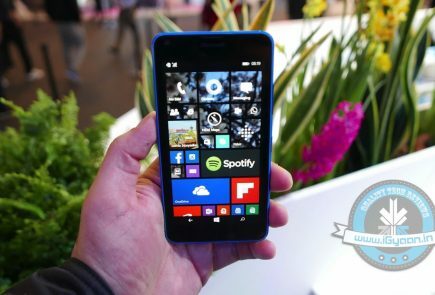 Due to its flagship specifications and aggressive price tag, the handset turned a lot of heads globally. Though the smartphone has been plagued with a couple of issues like the lack of Widevine L1, it is the only device that offers this high value for money in its price bracket. The Note 7 Pro is a smartphone from the Redmi brand which separated from Xiaomi earlier this year. It is a device that has put Xiaomi on the global map which is again due to its first in the segment specifications like the Snapdragon 675 SoC. 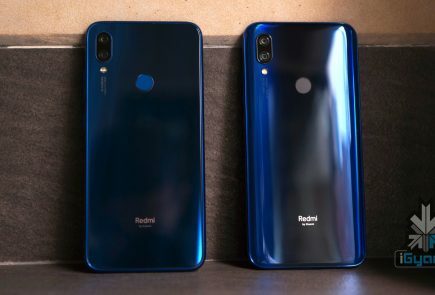 In addition to worthy specifications, the smartphone has top-notch build quality with glass on the front and the back which provides it with a premium feel which Redmi devices in the past skimped on. Mi Band was the first wearable device from Xiaomi that offered the features of a high-end fitness tracker in an affordable and compact package. The band could track the sleep of the wearer and also track their calories. It successors the Mi Band 2 and Mi Band 3 have also been highly popular amongst customers due to an affordable price tag. Before the launch of the Mi Power Bank, the users had overwhelming options for a simple gadget which ranged in a wide price bracket. The Mi Power Bank accrediting to its praiseworthy build, reliable performance and competitive pricing became a sensational hit amongst the consumers.